I loved Little Nonna’s so much that I just had to go back! This time my dad came with me. 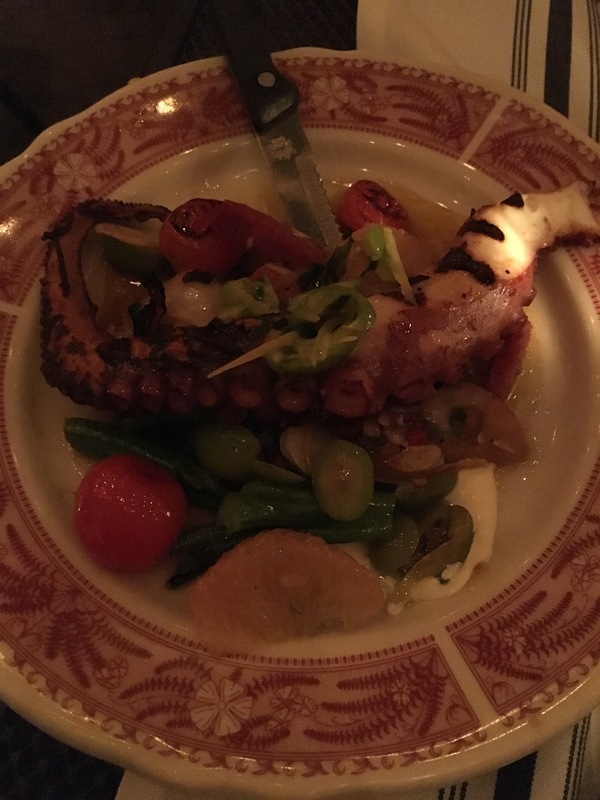 We tried the octopus salad which was really good! 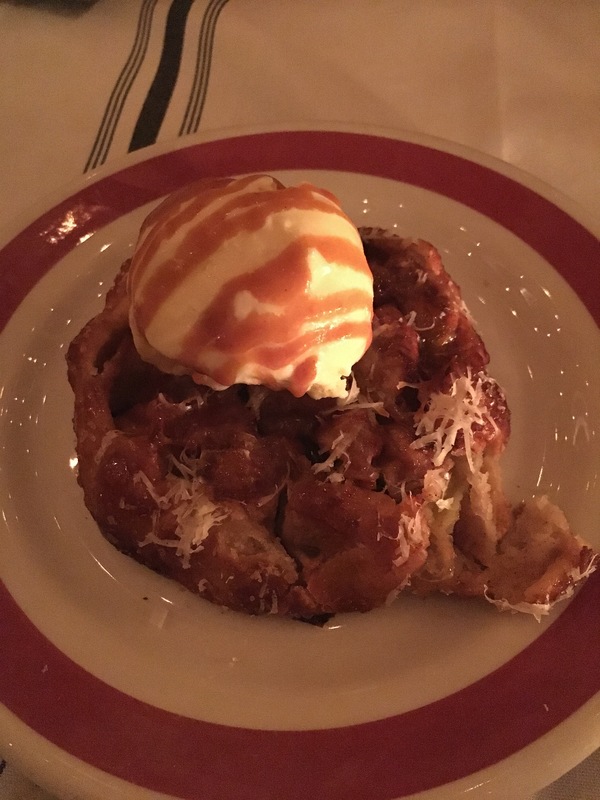 We also had the Sunday gravy and topped it off with an apple dessert!